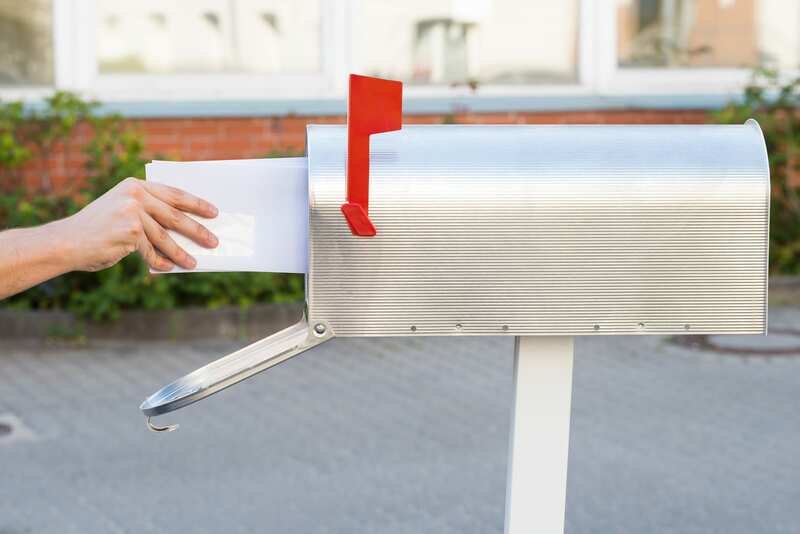 Ready to start your direct mailing campaign, but don’t know what you want to mail? As your Chester County direct mailing experts, we provide creative, comprehensive design services for all your direct mailing campaigns. Our experienced staff is ready to work with you and your company. From start to finish, you guide the design process. We will help fine tune your ideas and craft the perfect mailer for your particular marketing plan. 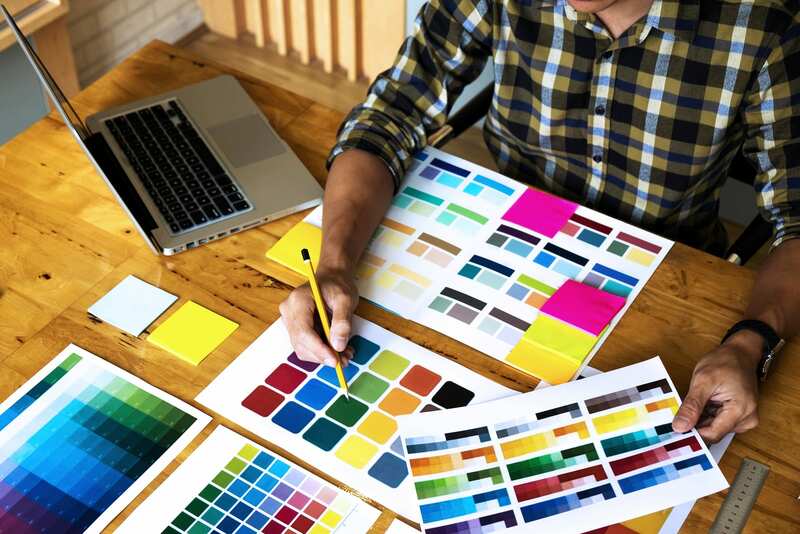 As the leading design and direct mail company in the Chester County area, RTC has the answers to any and all questions you have about the design and printing process. Ready to start designing? Make it happen with RTC! A direct mail marketing campaign can be a lot to take on, we can help make the entire process stress-free. When you work with RTC you know your campaign is getting the person touch your business deserves. This is our 30 year passion. After your free consultation with our design experts, you’ll have the confidence to continue forward with your campaign. The next step will be designing the exact mailer you discussed, turning concept into campaign. Rest assured knowing your project will be our focus; we pride ourselves on outstanding customer service. Over the past 30 years, our designers have seen it all. When you come into our office to discuss your campaign plans, you can trust that we know exactly how to properly implement your ideas in an attractive attention grabbing way. Chester County is a big place, and with a population over 500,000 your campaign needs to have a customer focused ethos. There’s no one that knows how to reach audiences better than RTC, we will grow cultivate and strengthen your businesses relationships with its customers. Regardless of what kind of campaign you plan to launch, our design experts will create the most effective and eye-catching design possible. Whether you decide to entice new customers with a comprehensive booklet or bring back regulars with consistent reminders, we will make it effective. With a plethora of design options available, we’ll ensure your campaign appeals to the perfect target audience. From laying the groundwork and starting the designing process to printing and mailing out your finished products, RTC is your all-in-one option for your next campaign in the Lancaster area. Our wide range of products guarantees that you’ll always have something to choose from.